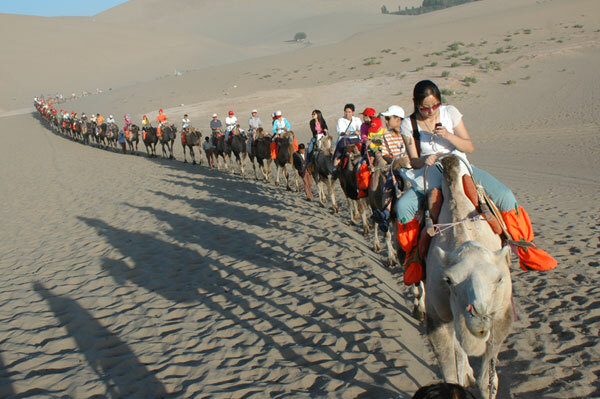 Royal Scenic is teaming up with China Southern and the China National Tourist Office on a June 17-25 Silk Road fam. Participants will visit Mingsha Mountain and Crescent Moon Spring, literally an oasis in the desert; attend the national travel mart opening ceremony; visit mysterious Yadan Devil City; and explore the Mogao Grottoes, a UNESCO World Heritage Site that houses ancient Buddhist art. The cost for a non-CAS agent is $1,259 plus taxes; a CAS candidate will pay $1,159, plus taxes; and a CAS graduate will pay $1,059, plus taxes. Rates are from Toronto and include air plus land and a twin-share room. Add-on fares from other Canadian cities are available. The rate covers 18 meals. Agents can register by May 18 for a chance to upgrade to a confirmed business/Premium class seat.